Netherrealm Studios have confirmed that Shang Tsung will be the first DLC character for Mortal Kombat 11. The announcement was made live at the Chicago Comic & Entertainment Expo where fans got a sneak peek at Shang Tsung for the first time. Revealed through a very short trailer, Shang Tsung was shown as the keeper of the new MK11 Krypt. 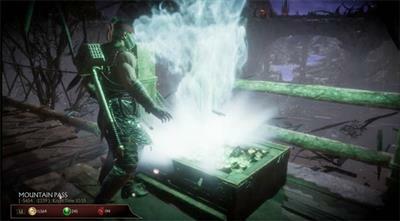 The Krypt is the additional mode/area that was also present in MKX where players can explore a frightful area that's laden with both rewards and jump scares. As for Shang Tsung himself, Shang was the original final BOSS from the very first MK game. Shang is of course a demonic shapeshifter who absorbs the living souls of those he defeats. 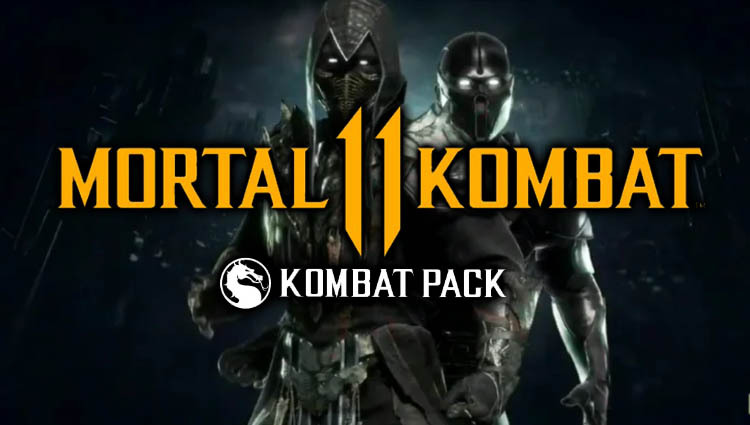 Netherrealm, and in particular Ed Boon, have been great at keeping the fans informed about the latest MK11 events and this one was no different. Not that it takes much to get MK fans excited about the upcoming game but when you announce four new characters in a single week you're asking for it! Ed's tweet confirmed that not only would they announce two character reveals, one of which would be DLC, but we'd also get further info on the story mode and behind the scenes extras too. Fans were expecting that the first DLC character revealed would be a "guest" character i.e. someone outside of the MK universe, even a cross game inclusion. In the previous games we have had the likes of Michael Myers, Predator and even Alien included in the Kombat Packs. Fans had also hoped to see Noob, Spawn and even the new Kollective or Cetrion confirmed. Typically a Kombat Pack is made up of four characters, skins and extra fatality moves. Not all of the characters in a pack are "guests" since at least two are returning characters from previous games (or the universe and comics). To wrap up the announcement today, in addition to Shang Tsung we also got confirmation that Noob is a playable character included on the base roster. There was a massive cheer from the audience as the female panel participant accidently leaked the character early. From the recent leaks we had a pretty good idea that Noob would be included but it's always good to get official confirmation and some gameplay to wet the appetite a little! Please note: Audio is loud on this video so please turn down volume first.